Superdry men’s Worn Well Indigo t-shirt. 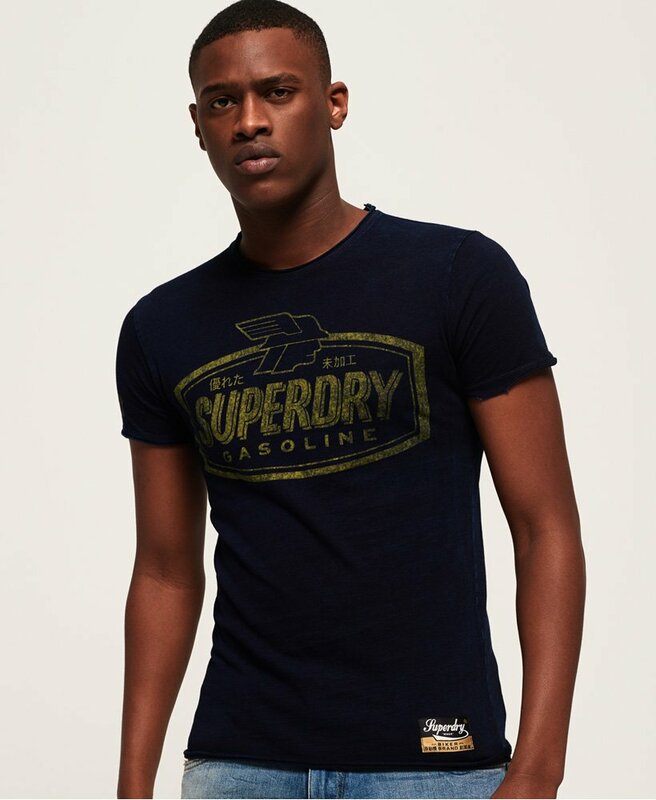 This is a classic short sleeve t-shirt, featuring a crew neck and large, faded Superdry logo graphic on the chest. The Worn Well Indigo t-shirt is completed with a Superdry logo badge above the hem and tab on one sleeve. Style with jeans and a zip hoodie for a simple, yet stylish look.